Bruce Willis: "Nice pass. Wrong team. That's gotta hurt. Well, nobody can intercept this hug." Honda's #hugfest campaign earned it about 405,000 impressions on Facebook and nearly 3.5 million on Twitter in the 24 hours after the Super Bowl began. LOS ANGELES -- Right after Peyton Manning's first-quarter interception toss to Seattle Seahawks safety Kam Chancellor in Super Bowl XLVIII, American Honda tweeted out a condolence video of sorts. 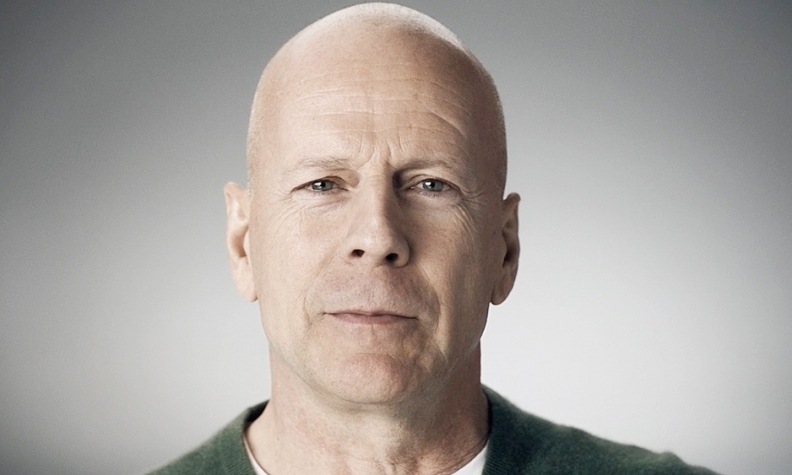 With gentle piano as the soundtrack, actor Bruce Willis looked into camera and said: "Nice pass. Wrong team. That's gotta hurt. Well, nobody can intercept this hug." He then hugged the camera. Honda sent out about five more prerecorded videos of Willis reacting to various in-game events, including holding penalties, touchdowns and even a message of consolation to Denver Broncos fans, all shot in same way as the brand's "Hug Fest" Super Bowl ad. Honda's video series -- along with other digital extensions of its Super Bowl campaign -- is a poster child for how automakers are working to capitalize on the rise of "second screen" activity, or the comments and conversations people have via social media while watching TV. Roughly half of all smartphone and tablet owners say they use their devices while watching TV, according to data from Nielsen Co. And they're not just checking e-mail. The ratings company says more than half of those second-screen users use social media while watching TV. So when more than 110 million viewers tune in to the Super Bowl, social media becomes even more fertile ground for advertisers to gain exposure. Honda's #hugfest campaign earned it about 405,000 impressions on Facebook and nearly 3.5 million on Twitter in the 24 hours after the Super Bowl began, according to a Honda spokeswoman. "It's a great way to leverage the activity that we know is going to take place in the social media space and bring the focus to our message," said Mike Accavitti, senior vice president of American Honda. Honda wasn't the only brand vying for second-screen attention. Hyundai, Chevrolet and Audi were among the brands with social media "command centers," where a small team monitored and participated in conversations on Twitter, Facebook, Vine, Snapchat and other social media platforms. Honda's #hugfest hashtag generated more than 32,000 Tweets in the 24 hours after the game, based on a hashtag search using Twitter tracking Web site Topsy.com. That's by far the most mentions on Twitter for that period among the seven auto brands that used hashtags in their ads to link online conversations. Ford's #nearlydouble got more than 5,000 mentions. Audi's social media effort, mostly to promote its "Doberhuahua" Super Bowl spot for the A3 sedan, netted the brand 107 million impressions on social media, a spokesman said. One component of Audi's push stood out by incorporating Snapchat, a picture-based messaging app. Audi sent Snapchat users a series of often silly photos with captions that were completely unrelated to football or the Super Bowl. One message was just a close-up photo of an alpaca with "Research Shows This Is Funny" in big-block text. Accavitti says the added costs of second-screen initiatives are minimal. Production costs can be baked into the bill of producing the primary spot, and brands can use their existing social networks to distribute the extra content free. Said Accavitti: "It's just smart business, and it's a way to leverage that investment that you're making."